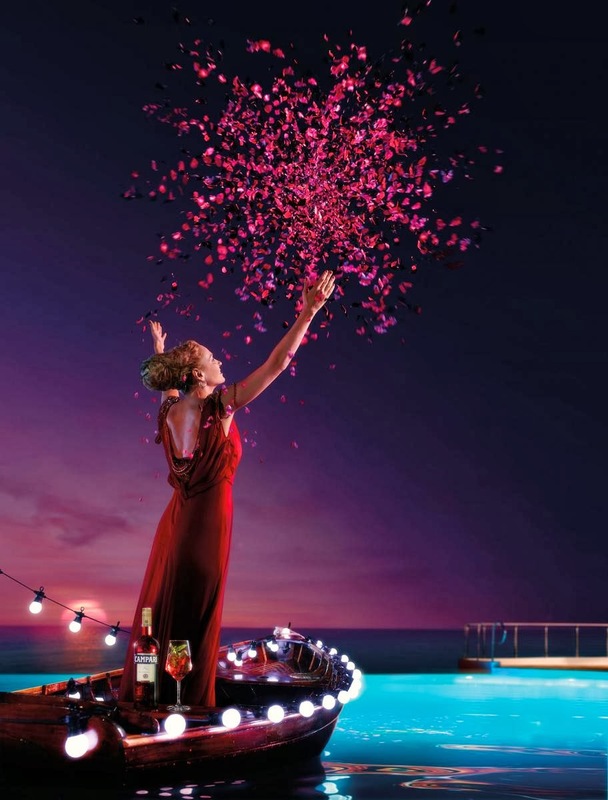 loveisspeed.......: For Italian spirits brand Campari’s 2014 calendar, the company taps actress Uma Thurman for a set of images celebrating worldwide locations. You may remember that last year, Penelope Cruz appeared in the 2013 calendar. Koto Bolofo worked on the project with creative director Andrea Marzagalli and associate creative director Bruno Vohwinkel. 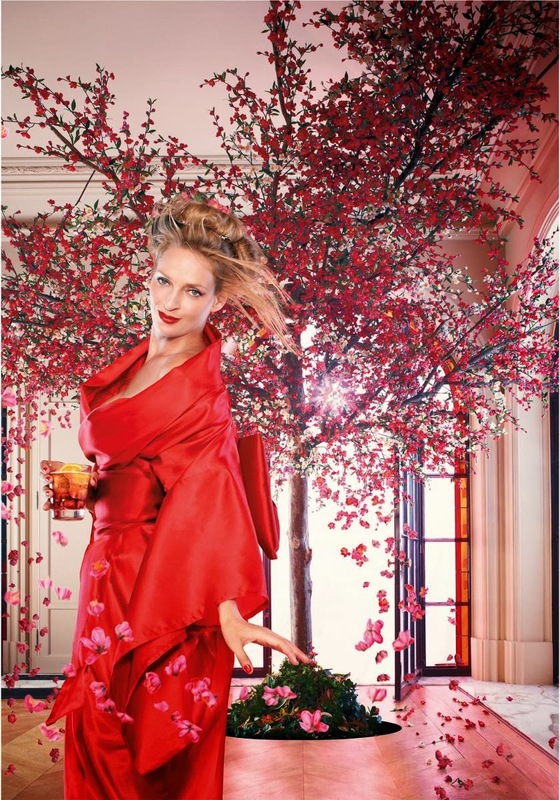 From capturing the cherry blossoms in China to the summer solstice at the historic Stonehenge, the calendar captures Uma in beautiful dresses and shoes from fashion labels including Versace, Stella McCartney and Chopard. 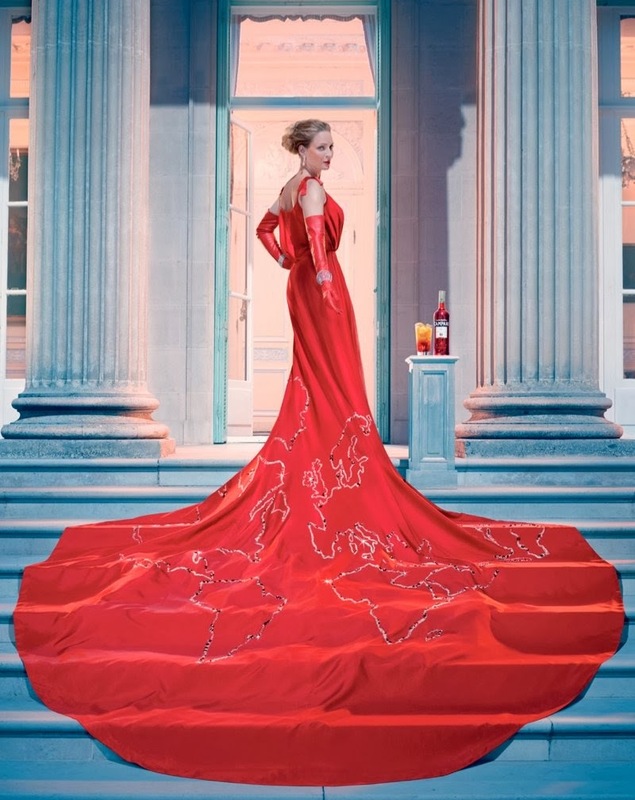 For Italian spirits brand Campari’s 2014 calendar, the company taps actress Uma Thurman for a set of images celebrating worldwide locations. You may remember that last year, Penelope Cruz appeared in the 2013 calendar. Koto Bolofo worked on the project with creative director Andrea Marzagalli and associate creative director Bruno Vohwinkel. 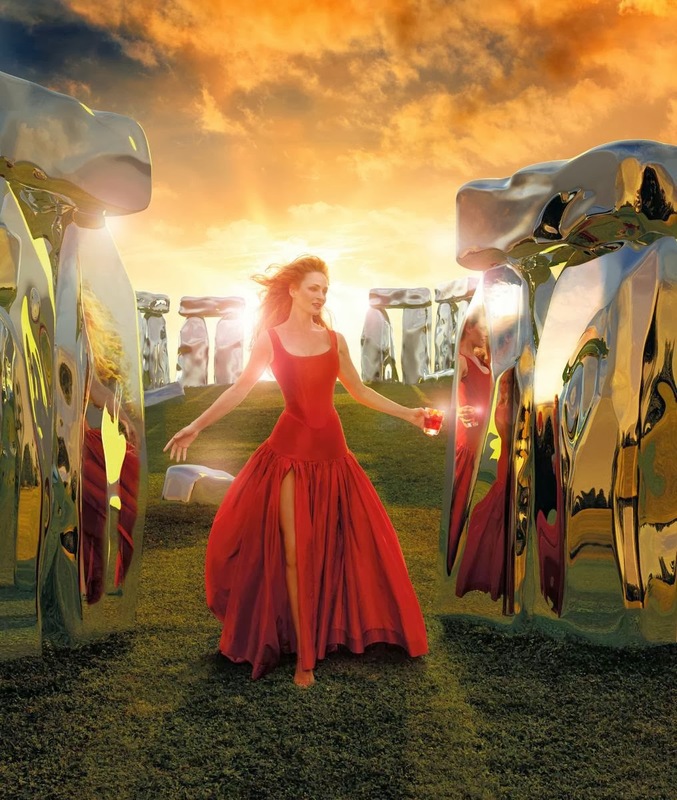 From capturing the cherry blossoms in China to the summer solstice at the historic Stonehenge, the calendar captures Uma in beautiful dresses and shoes from fashion labels including Versace, Stella McCartney and Chopard.